The 2015 World Solar Challenge will start in Darwin on Sunday 18 October and finish on 25 October 2015 in Adelaide with the Event Awards Ceremony. A record breaking 47 teams from 25 countries will take to the start line for the Bridgestone World Solar Challenge in October this year. 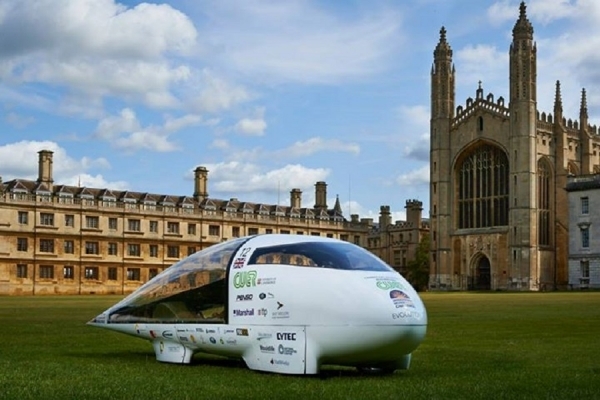 The 60-strong student organisation Cambridge University Eco-Racing Team (CUER) has been designing, building and racing eco-vehicles since 2007 and unveiled its latest creation – a solar-powered car called Evolution. 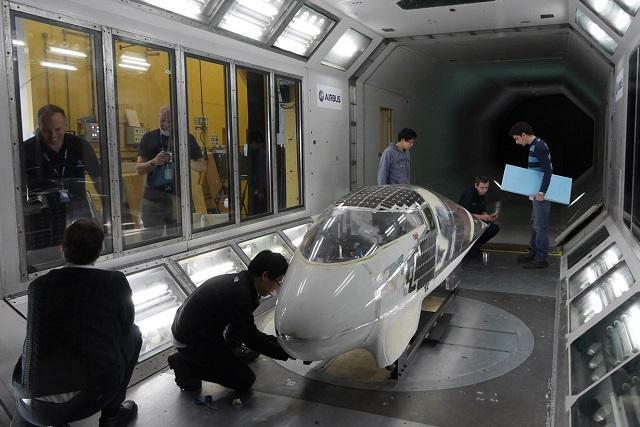 The team hopes that its newest solar-powered car dubbed Evolution will perform well when it participates in the Bridgestone World Solar Challenge. The biennial solar-powered car race attracts teams from companies and universities worldwide. CUER's 2013 attempt at the event was a disappointment following a crash during the pre-race testing. The incident raised questions over the stability of the car. Members of the team, however, hope that these issues have already been overcome as they believe that their newest car design will work better than its predecessor. "By designing a car to run on solar power alone, CUER is driving the step changes in vehicle efficiency and new technologies for a low-carbon future," said Scott Stevens, from BNY Mellon, one of the firms that support CUER. "Their passion for innovation in clean technology is truly awe-inspiring." The new car does not only demonstrate the potentials of electric vehicles, it also showcases the sustainable engineering applied in projects like this, which can provide inspiration to future mainstream eco-vehicles. CUER program director Aurelia Hibbert said that they have made a car that they hope can complete the 3,000 km race, which will be participated in by 50 cars and will take place in October later this year.